As a business owner, investor, or contractor, there undoubtedly are numerous situations where you need legal counsel by your side. 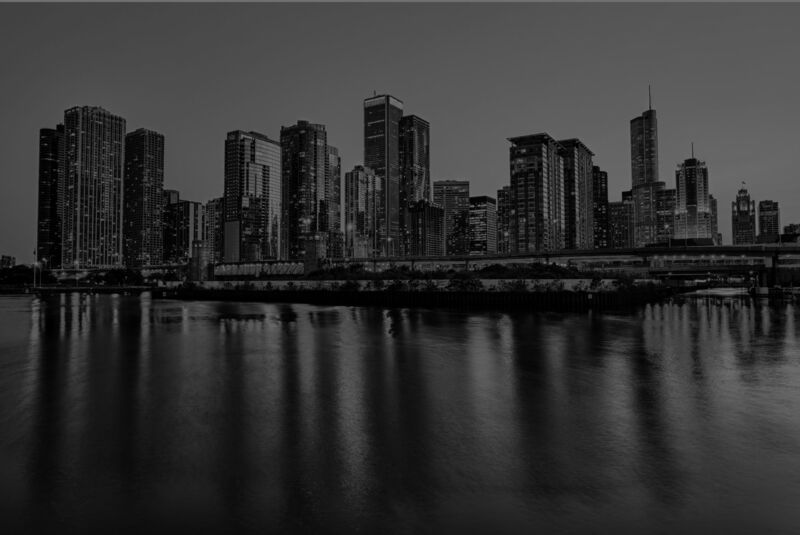 Our Chicago business lawyers at Rifkind Patrick LLC have extensive experience in a wide range of legal matters pertaining to business, contracts, partnerships and corporation, trade secrets, construction, and other areas of law. We strive to provide our clients with small-firm attention and big-firm results. Our team can provide you with the determined and skillful representation you need when you need it the most. We take pride in making ourselves accessible and responsive to our clients. Furthermore, we ensure that our clients have personal attention with their attorney who is handling your case. We find this is the best way for our clients to express any concerns or ask any questions they may have and receive the answers they need in an effective and timely manner. Because we base our firm on personal representation, you will have the opportunity to discuss your case with us in order to receive the custom, tailored case strategy based on your needs. Call Rifkind Patrick LLC today at (312) 313-0234.